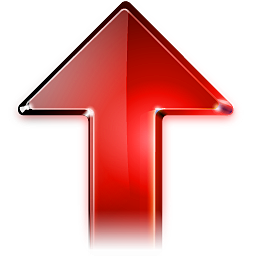 #1 Top Song of the week! 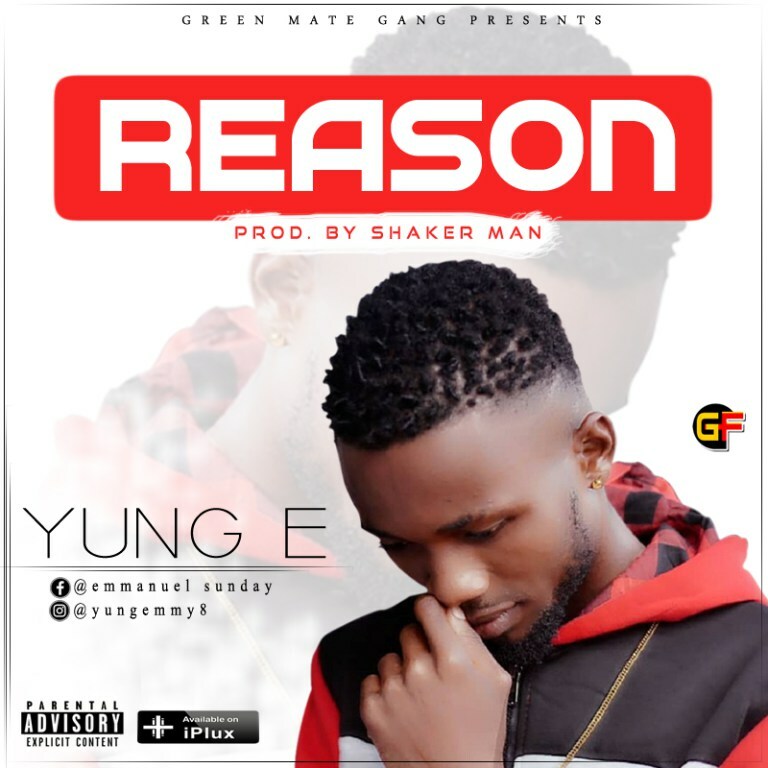 Quickly scroll down to Download Music » R e a s o n by Yung E.
Yung E aka Yung Daddy – “the creative Master” had cooked another jam titled – “Reason”, produced by Shaker Man. Yung E whose real names are Emmanuel Sunday hails from Ugwunagbo LGA of Abia State. Currently in Owerri Imo State. “Reason – It’s a True definition of Hustle, you rather make the move yourself than to depend on anyone for survival”– Yung E says. According to the young artist, “Money Must Be Made”. It takes focus to make it as a youth. Listen to this and the way you R e a s o n will not remain the same.